A lot of what I write about here at Long Live The Internet is building the ultimate mouse trap. I talk about creating content for your online store and optimizing your site for search engines. All this is to bring shoppers to your online store. Once you get them to your site, we talk a lot about optimizing conversions and maximizing sales. Unfortunately this isn’t a realistic option for an ecommerce business. You are going to have to go and get many of your customers. Regardless of the amount of sales you are making, a successful ecommerce business is built by continuing to spread the word. Whether it’s you or others, getting the word out is crucial to your success. There are lots of fancy names for spreading the word. Marketing, advertising, PR, but essentially these all fall into the same bucket. These are all concepts related to getting new visitors to your site. Unfortunately most of these options cost money. Facebook, Google Adwords, Pinterest, Instagram, Famebit and hundreds of other sites all have advertising options. Many of these sites are extremely powerful, and with enough attention, can drive traffic that converts. But one of the things that I hear from lots of new online stores is that you don’t have the money to spend with these sites. Either you don’t have any money or you have small budgets. You want to know how you can get traffic without paying. The good news is: There are options. A couple weeks ago I wrote about some simple PR tricks that you can use for your online store. I love those tricks but to go further I wanted to go through some other suggestions that work. 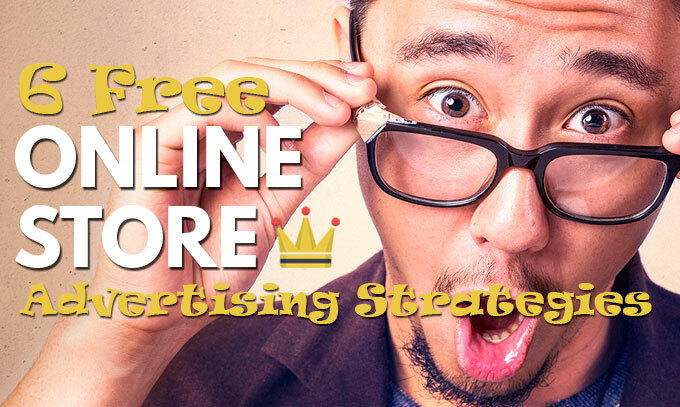 Here is my list of 6 free online store advertising options that won’t cost you anything but time. 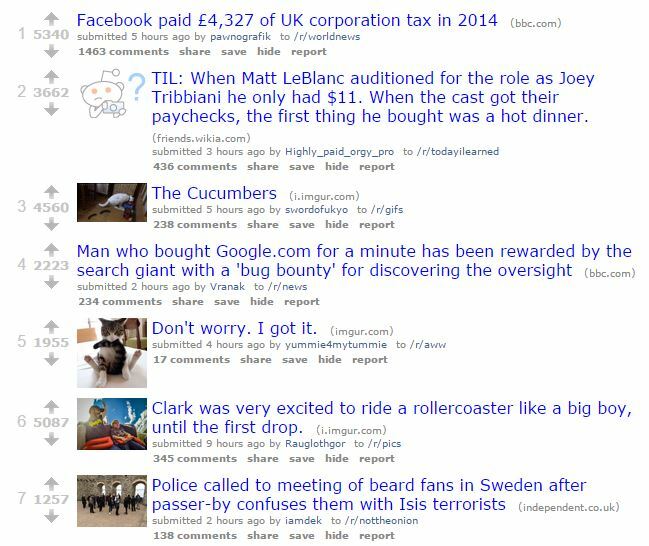 For those of you that don’t know, Reddit is an incredible site with huge audiences. This is a great opportunity to drive traffic to your store. There are thousand and thousands of groups based around topics from cooking to top ten lists. These groups or “subreddits” are filled with people ready willing and able to buy. Getting involved in this community and sharing content can drive sales. Bobby wrote a great post about getting started with Reddit that you need to read if you are considering using it. Suffice it to say that Facebook has a group for anything and everything. 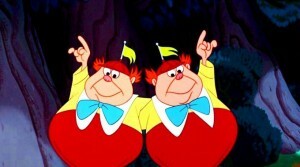 This means that even if you sell rare buttons, you are going to find groups dedicated to this topic. These groups are incredible opportunities for you to get involved and spread the word. It’s important to give before you take. I talked about this a couple weeks ago in my “Getting a Wikipedia Backlink” post. You want to help the community before you ask for the sale. Facebook groups are largely based around people helping each other. Help someone out and they are more inclined to want to reciprocate. Maybe that’s in the form of a sale. Maybe its just sharing your site to their friends or circle of influence. Use Facebook groups to introduce your brand or products to people that have never heard from you. The more people you get in front of, the better chance you have of selling them something. People surprisingly think that other stores in your space or other people in your industry are competitors. While I understand where it comes from, I think it’s a mistake. If you want to start making noise in your industry, you have to get in front of others that are doing the same thing. This means that you shouldn’t be afraid to cozy up alongside leaders in the space. Mention other companies in your social sharing. Share great posts from competitors or larger brands. By putting your name alongside theirs, you will start to get noticed. 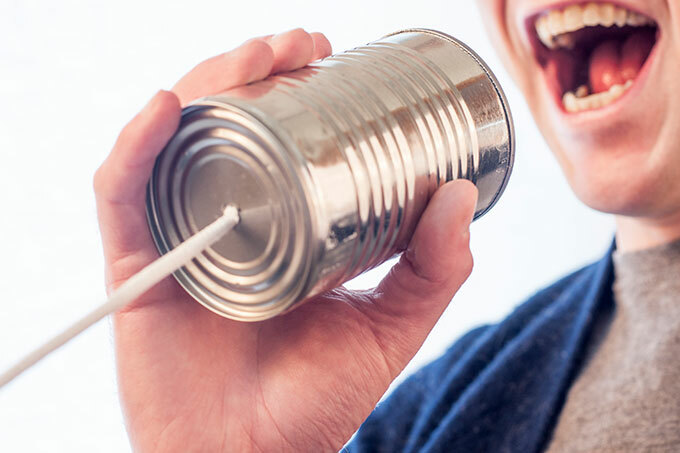 Once people notice, they start talking and this helps your brand. The first step in making a name for yourself is getting on the map. Whether these companies, bloggers, or sites become allies or enemies, it doesn’t much matter. The social world we live in has made sourcing products or brands for your online store simple. This means that the reliance to attend trade-shows and events has become less important. But surprisingly, these events aren’t just for buying or sourcing. These events can actually be an incredible opportunity for you to spread your brand. Everyone is a potential customer of yours or knows a potential customer of yours. 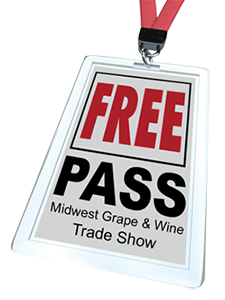 When you attend these events, you may even have an opportunity to sell to a vendor. Speaking with people in your industry is both educational as well as beneficial for sales and marketing. Don’t have the cash to travel to New York or Vegas for the weekend? Wait for a local show in your city and attend it when it’s in town. Most of these events are free entrance. They want to encourage buyers to attend. Are there smaller local small business gatherings where you can spread the word about your business? Get your name out any way you can. Regardless of the industry that you are in, there are different organizations that you can join. For example, you local chamber of commerce has some interesting angles that you can take advantage of. Depending on the size of your local community, you can often get free email announcements to their members. Make a special discount code and give it to the chamber members as a “special offer.” Take this same offering and approach national organizations. There are many different options depending on your industry. These groups or organizations need to sell memberships. To encourage people to sign up, they need to offer value. This often comes in the shape of perks or member discounts. Give a special discount for members only and approach the organizer. Let them offer this perk to their members for free. While the daily deal sites have received some bad press in the last year or so, they can drive traffic. Besides daily deals, many of them now offer coupons or discounts. Sites like Groupon or Retailmenot are filled with people looking for deals. 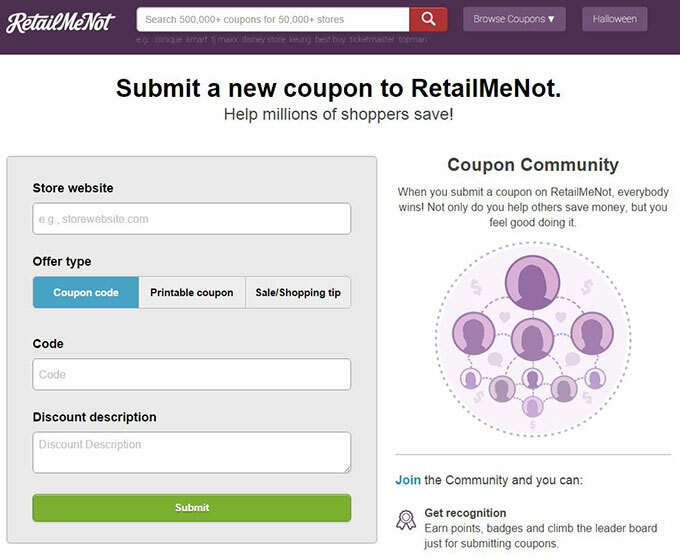 With the smaller coupon sites you can create your coupon code and submit it as a tip. Worst case scenario is you end up with a backlink from a high DA site. Best case scenario is you drive traffic and make some sales. Now these are just a couple of techniques I use to spread the word for our online stores but there are many others. Free online store advertising is all in your creativity. The key to guerrilla marketing is thinking outside of the box. 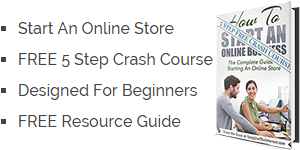 There are hundreds of ways to get free traffic to your online store.